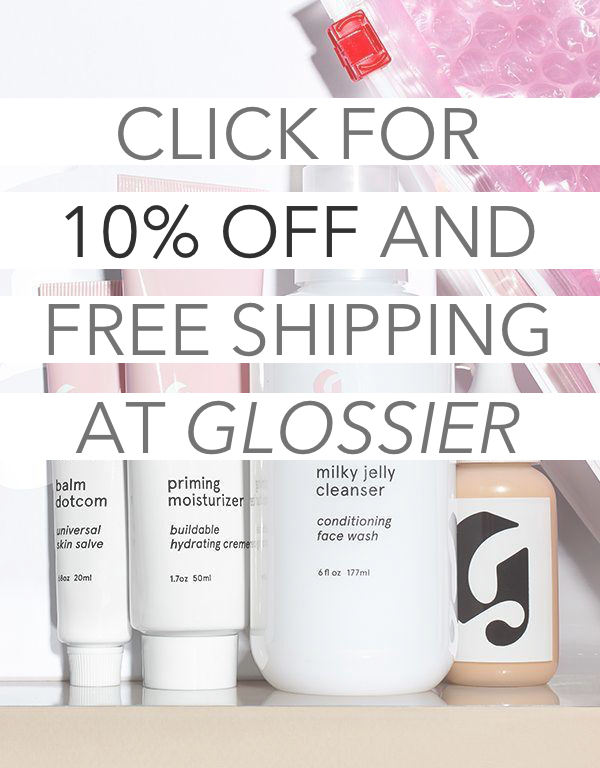 I know that with being a beauty blogger I should always be promoting you to do what is best for your skin, but sometimes tiredness and a want for sleep can get to the best of us and the lazy option is most appealing. I do recommend that you double cleanse your skin as often as possible but on the odd occassion you collapse into your bed it's good to have a product on your bedside table to remove the night's make up with. Bioderma is a brilliant product for this reason, but if you can't find your cotton wool pads then you've had it. Enter DHC Make Off Sheets. As most of you will probably all have experienced, a lot of make up removal wipes can irritate and dry out the skin and do more harm than good but yet we all like to have a pack lying around for those lazy emergencies. 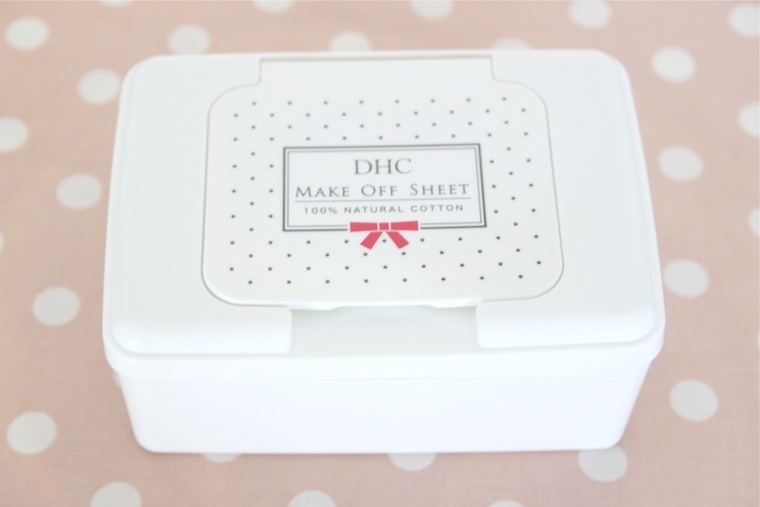 The DHC wipes are more gentle on the skin than any others I have tried, they are made from natural cotton and are soaked in product which makes make up removal super easy. With other make up wipes I have sat for what seemed like forever wiping away at my skin to remove make up but with these the process is much quicker and more pleasant. Afterwards my skin feels refreshed and the wipes leave a very light dewy finish so don't dry out the skin at all and have aloe leaf juice in to nourish even further. 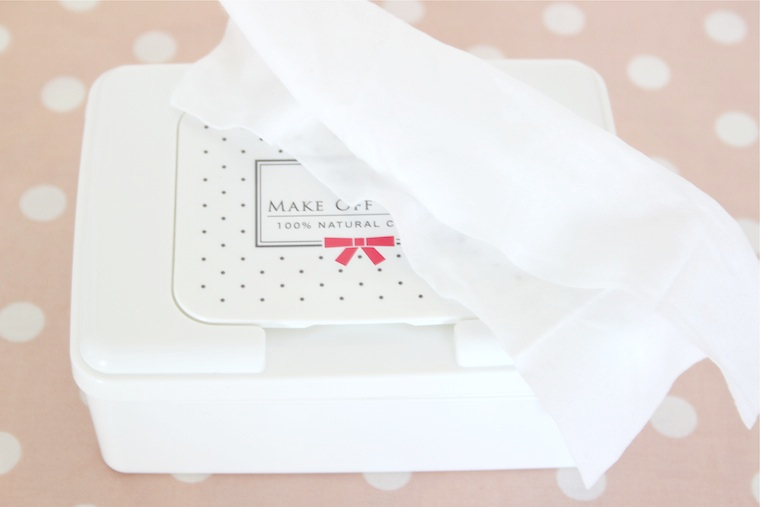 There are 50 sheets per pack which is much more than regular packs of wipes, I really like the understated box packaging as it sits sweetly on my bedside table meaning they are ready to use as and when I need them. I don't know about anyone else but the other main thing I hate about regular face wipes is the cheap looking packaging which is where these make a lovely change. They don't have an endless list of ingredients either and include no nasties, so if you are to ever use face wipes, make sure you check these out! This sound lovely, i like to have something to have so i can quickly take my make up off before cleansing to make it a bit easier if im in a rush! I usually buy cheapy tesco ones but they look a bit rubbish sat on the side. I love a quick fix, sometimes the whole beauty routine is a bit much after a long day and when I have an early morning looming! I buy these in bulk, they are the best makeup remover sheet i've ever tried, i highly recommend them.